Rediff.com » Movies » The NEW addition to Sanjay Dutt's family! 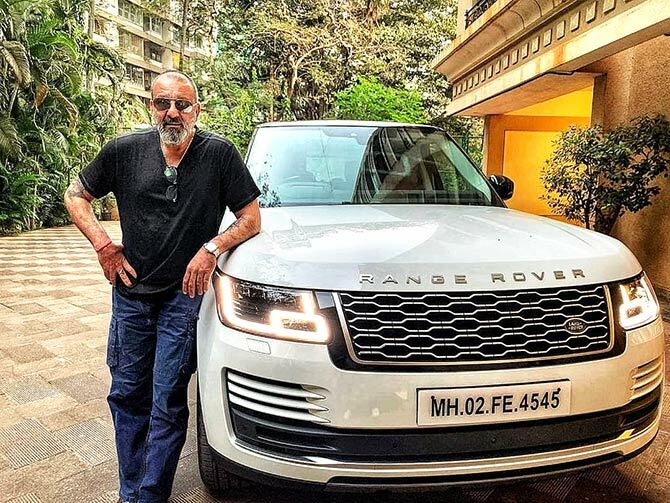 Bollywood stars love their four-wheelers. They flash their swanky cars in the movies, and in real life too. 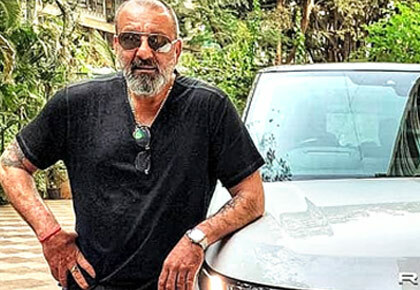 Sanjay Dutt recently got himself a new set of wheels and made sure to announce it on Instagram. He's already attached to it -- a brand new Land Rover -- and calls it a new addition to his family. He's not the only one, of course. 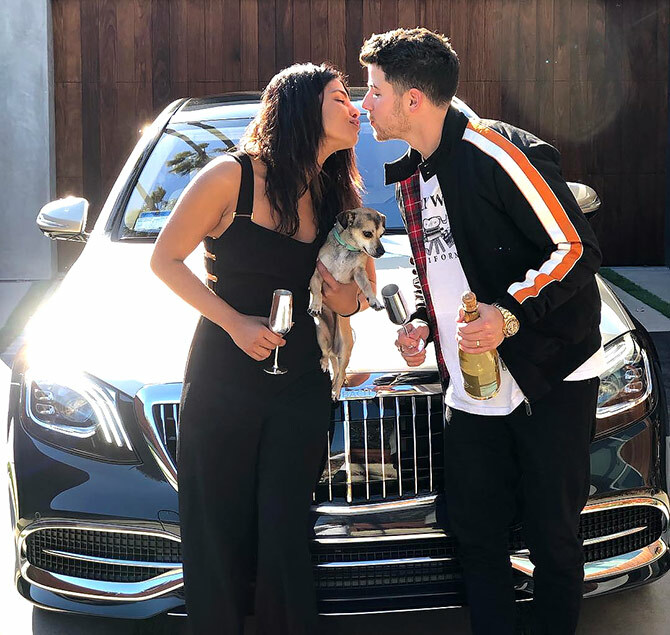 Priyanka Chopra Jonas even named her new car, the exquisite Maybach, Extra Chopra Jonas! 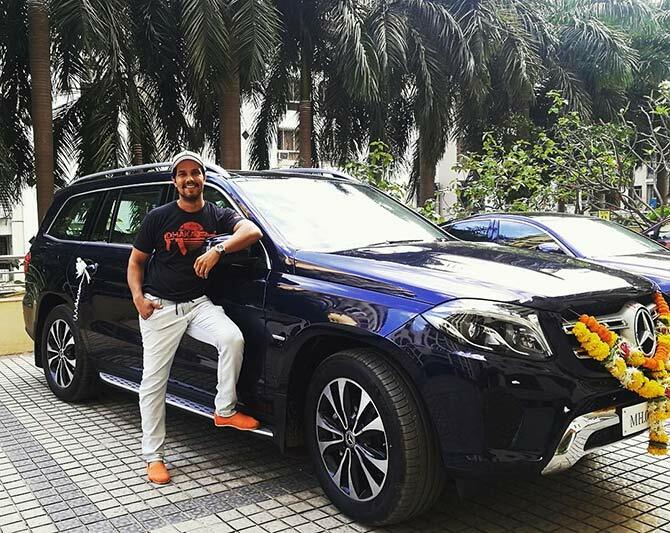 Randeep Hooda too treated himself to a new car recently, a Mercedes Benz, and showed off on Instagram. Bollywood isn't called showbiz for nothing!